Lead poisoning in children is an ongoing concern that is the subject of several sets of government regulations. All of the regulations are based on limiting the exposure of young children to lead dust in the buildings that they occupy. Identification and management of lead based paints is at the heart of all of these regulations. A Lead Based Paint Inspection is a comprehensive component by component inspections of a building for lead based paint. Inspections follow the HUD Protocol found in Chapter 7 of the HUD Guidelines. A portable XRF Lead Based Paint Analyzer is used to measure the lead content in paint on building components. Lead Based Paint Inspections are typically performed when a building owner wants to know which surfaces in a building are coated with lead based paint, information that is then incorporated into the building's maintenance plan. 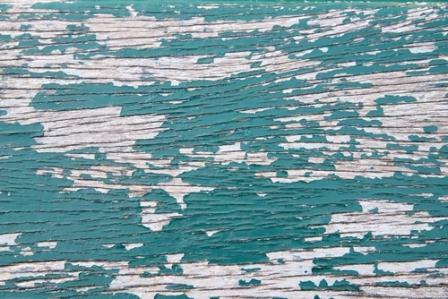 Lead Paint Hazard Assessments determine if there is a risk of exposure to lead dust in a dwelling or other child occupied building. During a hazard assessment the condition of painted surfaces is noted, damaged surfaces are tested for lead using a portable XRF analyzer, and dust samples are collected from areas of the dwelling where young children spend a majority of their time. Soil and water samples may also be collected depending on the individual circumstances. Lead Hazard Assessments are typically preformed in older buildings just prior to occupancy by families with young children.